If anyone is interested in joining in and chilling, feel free. μTorrent - A Torrent Downloading Client. Multi Theft Auto - Multi-Player servers for GTA San Andreas. 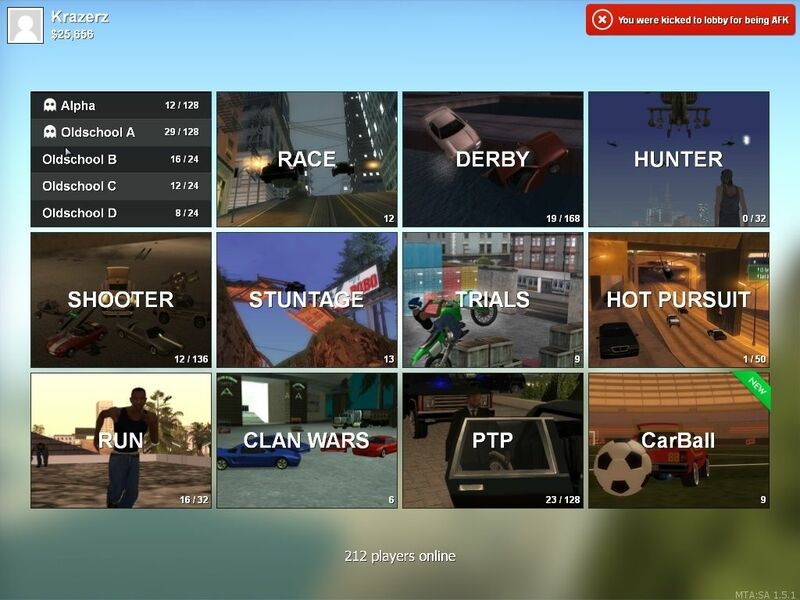 FFSGaming - One of the most popular "English" servers on Multi Theft Auto.